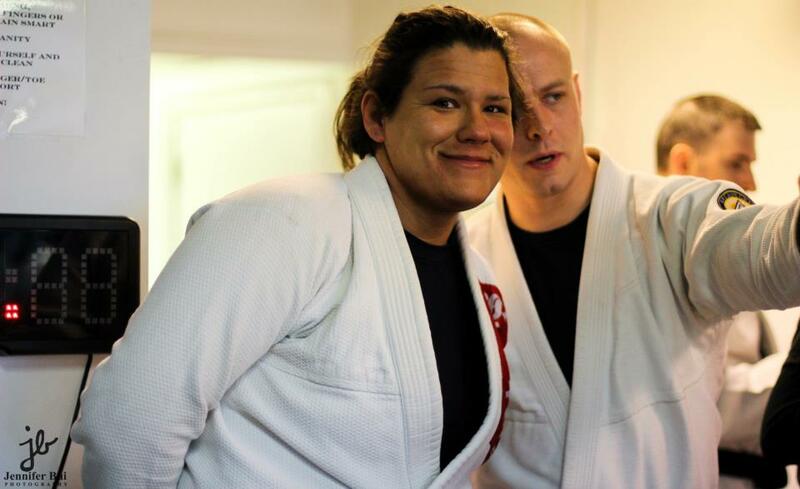 Lana is the greatest teacher, and jiu jitsu practitioner, master, blackbelt, fighter, she is stronger mentally and physically than anyone I’ve ever met, and has been through things most people could not overcome. Lana didnt teach to brag, look cool or strong, did Not have an ego. 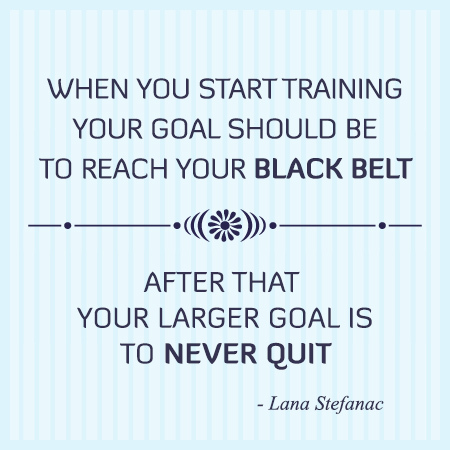 She taught techniques other black belts would make sure they got thousands of your dollars before teaching you the secrets and black belt level instruction. Her students, we have ALL loved her like a parent, a sister and a best friend. She is Amazing.